We have professional Travel Consultants with real and personal knowledge of all major destinations, be it via cruises or land tours. We book groups and incentive travel as well. A 38 year veteran of the industry, Susan is a cruise & tour expert. She can assist you with diversified packages in cultural tours, skiing, hot air ballooning, scuba diving, spa experiences, Far East adventures and African safaris. She has personally traveled to every corner of the earth to gain first hand knowledge and experience necessary to guide and counsel her clients. 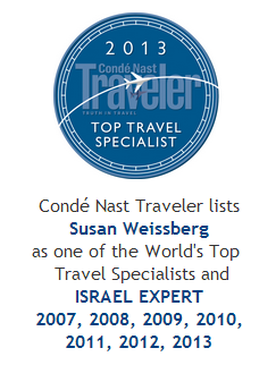 Susan is now also a World Cruise Specialist as well as Conde Nast World Top 130 travel specialist. She serves on the Ensemble Travel Group Board of Directors and is a member of the Isram World Travel Advisory Board. Born and raised in Europe, with personal knowledge of Southern France, Northern Italy and Switzerland. 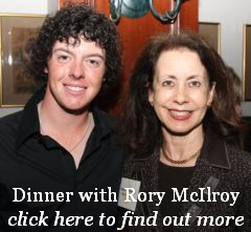 Also, as a Life Member of the PGA, is very familiar with golf destinations. Certified Monte Carlo specialist by the Monaco Board of Tourism. Holy Land [Tierra Santa], Cuba, and Destination Weddings & Honeymoon Specialist. Lead Agent & Hotel Specialist, Cruise Manager. Our resident expert on River Cruising.